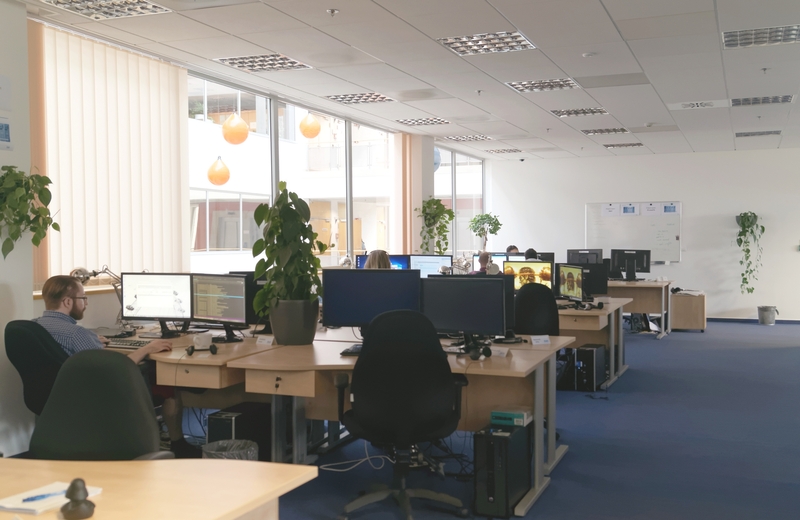 Our Budapest office has grown from a resource center to a delivery center, now we are the major Microsoft competency center of the Digital Technology Unit within Atos Consulting. Our professionals can try themselves in missions that serve our international customer base bringing IT solutions to business through consultancy. 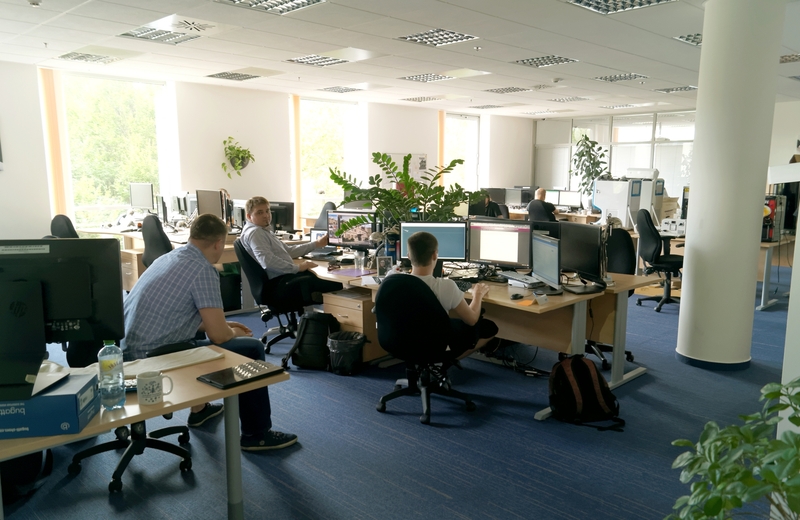 Our colleagues are more than developers: they are professional consultants who deliver not only code but smart solutions to our clients. First of all we have a very supportive and friendly team of professionals who are proud to be consultants and provide quality work. 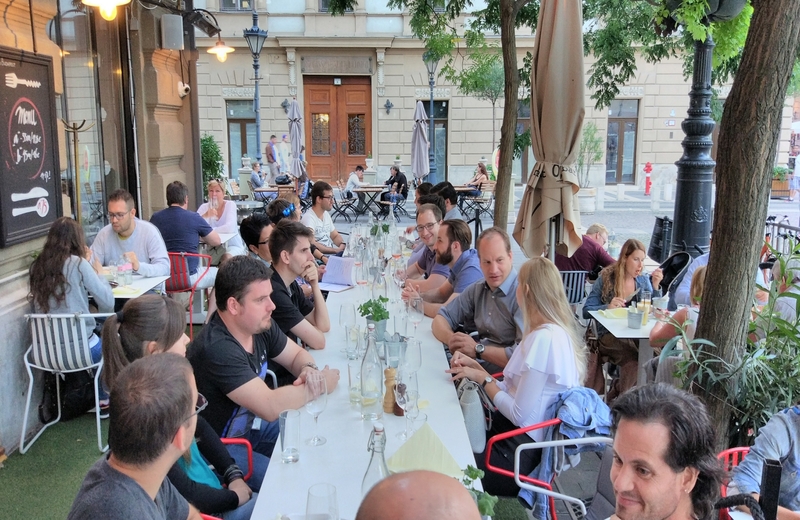 We work on global projects from our Budapest office and our agile team uses a large variety of Microsoft technologies. We belive in quality life and the importance of team spirit, our social committee organizes team and family events frequently. 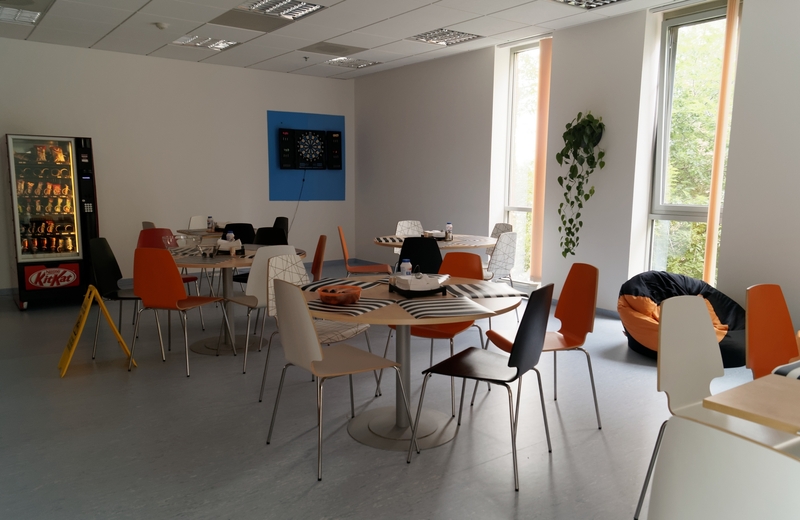 We provide free coffee, tea and fruits and you can always use the football table or the darts – or even relax in a bean bag chair. Last but not least we also have loyalty and excellence awards to show our appreciation for your personal impact. 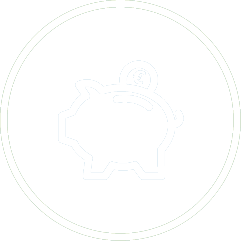 We also offer a benefit package including cafeteria and semester based bonus system for most seniority levels. Our modern office is located in Building ‘A’ of the Infopark complex, sorrounded by a beautiful park and multiple restaurants. The 1000+ square meters we have provides enough space for 2 kitchens (1 with dining area), 10+ meeting rooms and spacious worksplaces for our colleagues. As a true people company we do our best to support group cohesion. 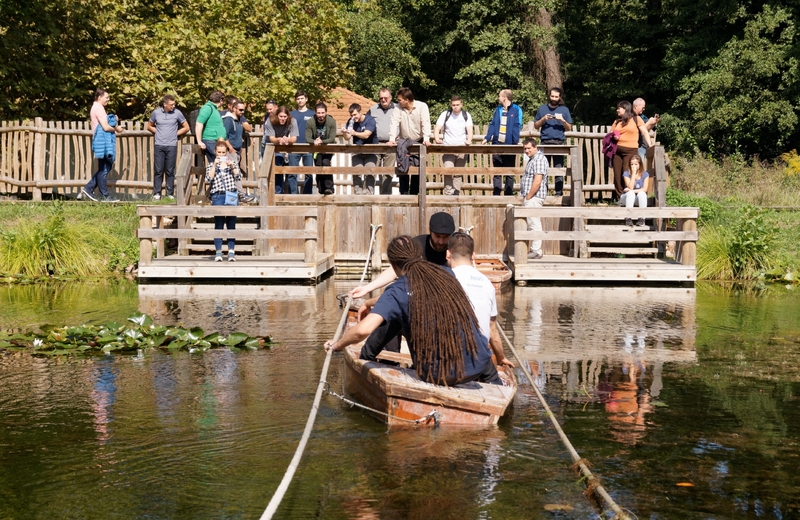 We have a dedicated team of volunteers to organize different kinds of team building activities on a regular basis. These are not mandatory but always fun to go! 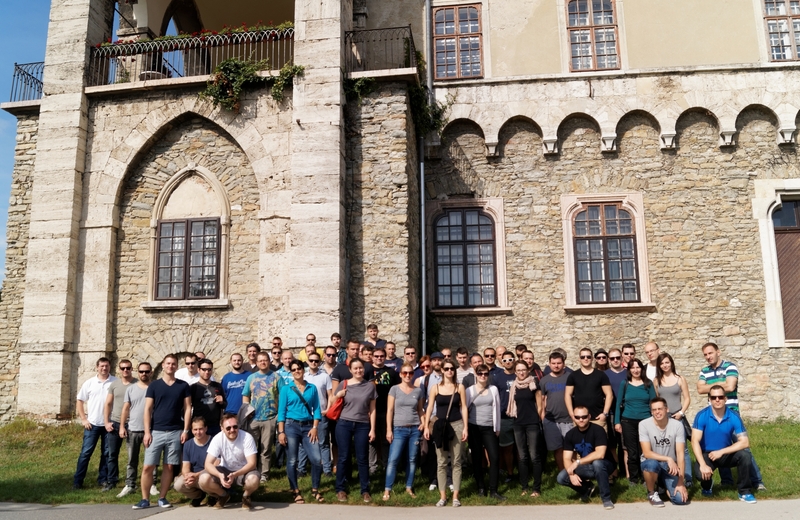 Our team has tripled in size in a few years and is still growing. As you see we do not have a strict dresscode and work in good atmosphere.  You will meet one of our in-house recruiters who will introduce you the company and share some details about our projects, clients and technologies in general. Our motto is to always tell the truth and be honest. It’s always useful to check the company on the web before you go to an interview. It will help you to get familiar with us and to collect your questions we can answer during our first meeting. We believe that we can give you a clear picture about our teams and the company, we can answer all your questions and support you during the whole process. As we know the company culture and values well, we can show you a clear picture about us. You will be interviewed by one of our senior colleagues – they are not only experienced in technologies but also have a lot of info about the projects and the company. The interviews are mostly theoretical because we would like to see if you are a good analytic thinker. We recommend you to think over your previous projects, how you solve a problem, what your biggest achievement has been. Feel free to ask our colleagues about your technical questions. You can get answers to your technical questions to see if our opportunities are professionally interesting for you or not. You will meet our delivery manager who is responsible for the Budapest office projects. This interview is a good opportunity to discuss your motivation and career plan, also find out more details about our company. Analyze what you experienced during the cultural and technical interview. If you have any further questions or concerns, you can discuss it here. As our delivery manager is responsible for all projects and client relationship, you will get a complete picture of our company. Find your next mission here! Usually it takes 2-3 weeks from the first interview to the job offer. 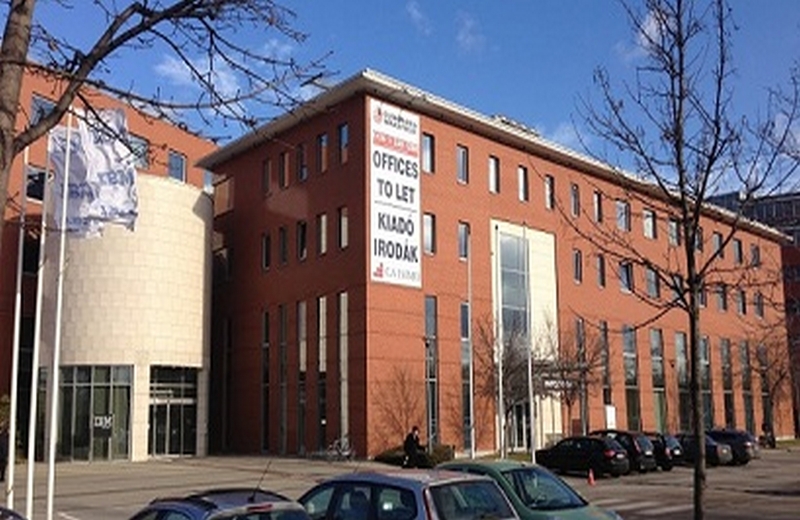 Where is Atos Consulting Hungary located? We have our Atos Hungary HQ in district III., but the Atos Consulting Hungay office is located in Infopark building ‘A’, district XI. Does Atos Consulting Hungary offers a relocation package? Yes, we offer 1 day home office option per week for those who are interested. What should I know about your clients? We have only international clients, mostly medium-sized or large companies. They are from various sectors, but we work on Microsoft related projects for sure! What does „consultant mindset” means and why are we consultants? Our mission is to provide the best possible solutions in the field of custom development. We value quality and expect our colleagues to think and act like consultants: be proactive, take responsibility, share your thoughts and ask questions if needed. It is very important to me to show the beauty of sports to my daughters. After trying lots of sports (judo, kayak, rugby, mountain biking, etc..) I fell in love with running and I run a marathon in 2003. After getting married, sports got a bit relegated. Some years ago, I decided to do some sports again regularly. I’ve lost about 20 kg and I decided to run a marathon again this spring. It is very important to me to show the beauty of sports to my daughters. They play water polo and they also like to run on running races with me and my wife. I’m sure, that sports can add a lot to our personal life and helps to perform better in our professional activities. 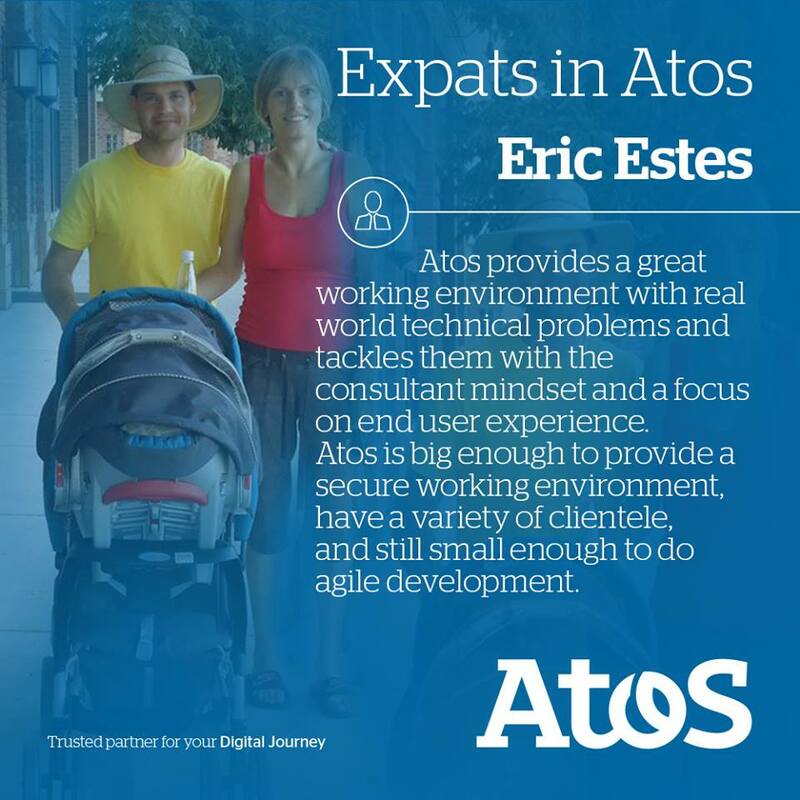 What I really like about my job is that I get to work in international environment – being in daily contact with Atos colleagues and customers from different countries and cultures. 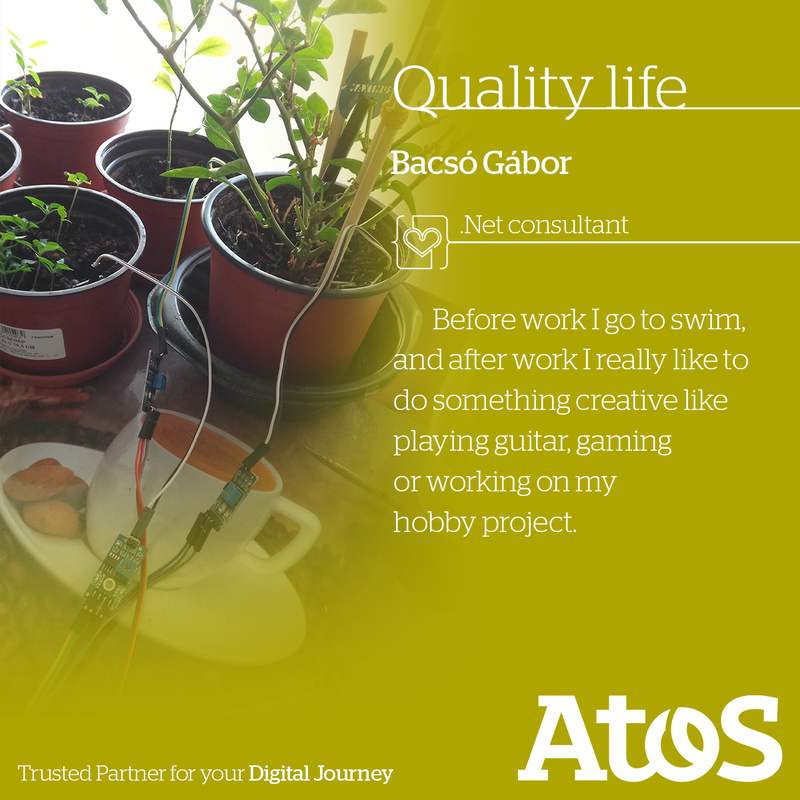 Please tell us bit about yourself, your feelings about your first days at Atos Consulting Hungary. I came to Hungary 1 year and 4 months ago from Macedonia. Before coming over here, I was working for 5 years in other IT companies in Macedonia. I worked as a Software Developer on .NET and PHP applications. My first days at Atos were really nice. This is my first time working abroad, first time in Hungary. So it’s obvious that I was kind of confused, but people were very supportive, helping me to get familiar with the language, culture and habits of the locals, as well as the way of working in the company. I work in SW development area, where I am responsible for daily contacts with customers from different markets. I also manage software development team and ensure quality of deliverables. 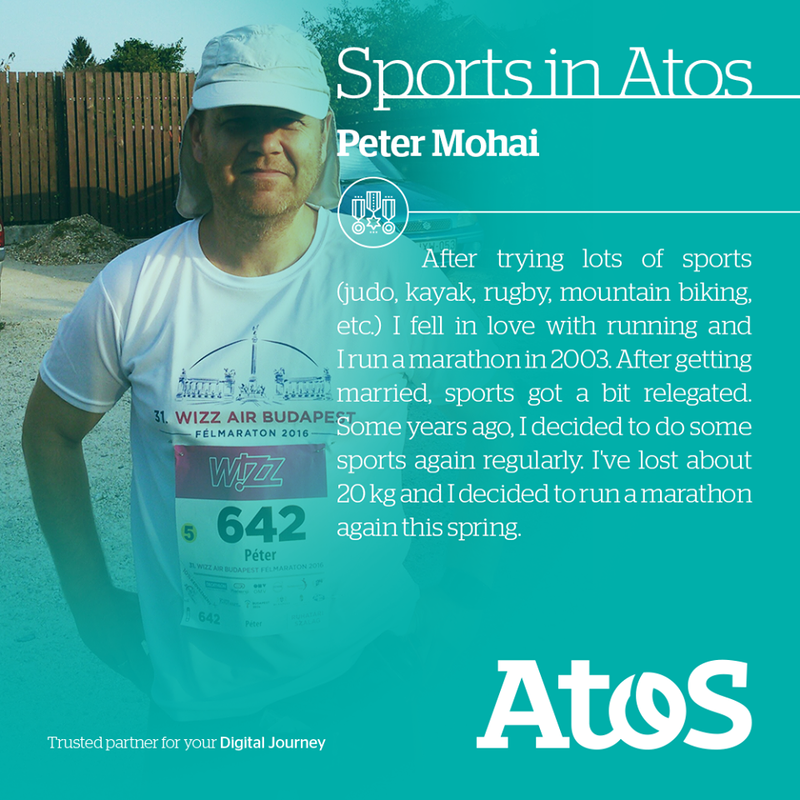 What I really like about my job is that I get to work in international environment – being in daily contact with Atos colleagues and customers from different countries and cultures. It is great opportunity for me to improve my language and professional skills. And how do you find Hungary? Oh I really enjoy it here – I recommend to anybody who has not been to Hungary to come over, especially to Budapest and Lake Balaton. It’s really beautiful. People are really nice, friendly and helpful. Of course language is bit challenging I even have my own challenge: when I am surrounded by Hungarians, I try to find at least one word that I could understand, guess what the conversation is about and if I get it right I celebrate my small victory with a smile. Another peculiar thing about Hungarian is pronouncing of “S” – it is actually pronounced “SH” and if word contains “SZ” it is pronounced “S”. I find it still sometimes confusing. And one more thing which I have noticed about Hungarians – green eyes seem to be quite common. Thank you very much for sharing your story with us and all the best. Thank you, pleasure is all mine. I’m a consultant so I am expected to represent the company at all times. I interact with the client, investigate problems with existing code, develop new code, and try to mentor less experienced developers. When did you come to Hungary? I first came to Hungary in 1997 in the US Army as a soldier in support of Operation Joint Guard. There I met my wife Antia (Léka) who I drug back to the states with me and married on a fiance visa. We have vacationed several times in Hungary since then, but decided to move home last year after trying to raise our twin girls without any other family. When did you started working at Atos? I started working at ATOS around the 22nd of September, 2016. Is it your first job in IT? What did you do before? No, I have been working in the IT field since 2003. I started in Tech support and then got my Computer Science degree from the University of Montana. I have worked for several technical areas including telecommunications, GIS, Accounting and Insurance. How do you like your first days at Atos? What was the challenge? So far it has been a very positive experience. There are a lot of challenges, learning a large code base, tools, Azure, and of course Hungarian. What are your professional duties? What is the most interesting aspect of this job for you? I really enjoy all the languages. It’s very common to hear French and Hungarian in the office, which is not very common in the States, at least in my experience. How do you like Hungary? Do you like people here? I’m quite fond of Hungary. I’ve been able to travel around and see a lot of castles and churches, it has a very rich history! The people are great, down to earth and very hospitable. What was the most surprising for you when you arrived to Hungary? The first thing I remember getting off of the plane is the difference in the humidity. Montana is very dry and so the air here felt very heavy. 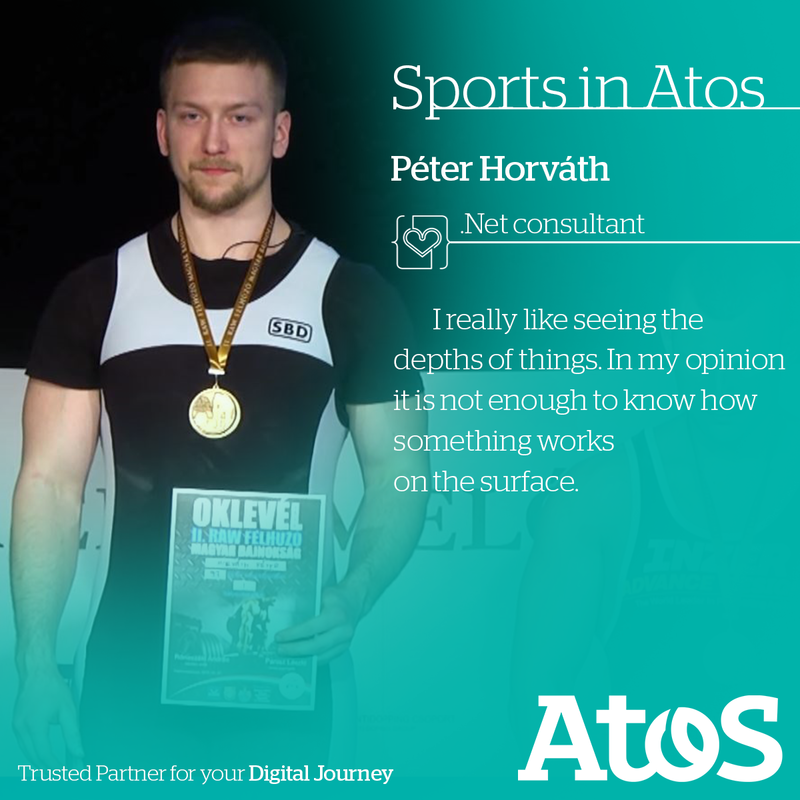 What are the biggest advantages of working at Atos? Why would you like to recommend Atos as employer? Atos provides a great working environment with real world technical problems and tackles them with the consultant mindset and a focus on end user experience. Atos is big enough to provide a secure working environment, have a variety of clientele, and still small enough to do agile development with quick iterations. I feel that I create something useful while having fun, gain new experiences and this feeling is awesome. When you put stuff together and you see that its works! Even if it doesn’t work, when you look back later remembering the mistakes (and the water everywhere), the wasted parts died in smoke and sparks (no plants hurt!) it’s like a small adventure. When did you started working at Atos and how was your first day here? 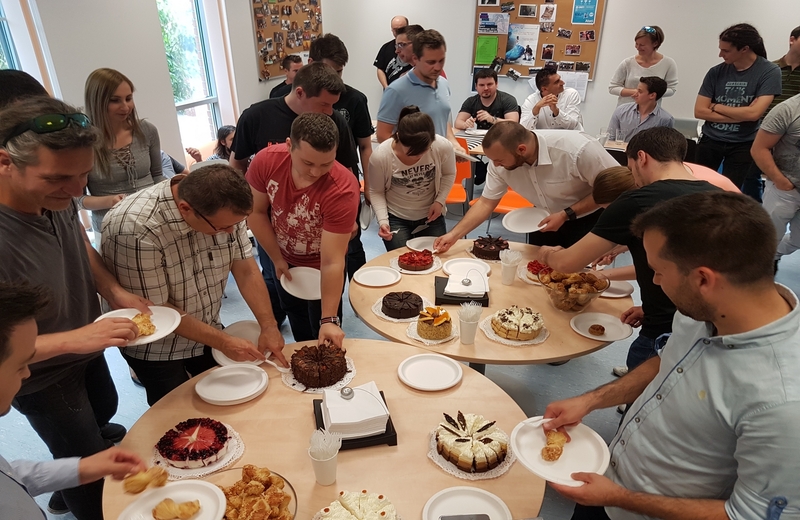 I joined Atos more than 2 years, on the first day I felt like I’m a stranger but everyone was friendly and helpful so at the kitchen it changed very quickly. It’s not my first IT job, I have been working in IT since 6 and a half years. Before ATOS I was working on various systems like HR, recruitment, global data synchronization, code generators. I was mainly working on the back-end and sometimes on the front-end. What do you like to do after or before work? Before work I go to swim, and after work I really like to do something creative like playing guitar, gaming or working on my hobby project. My hobby project is about a little smart garden (with mainly chili), the goal is to make the watering automated as a first milestone. The next step is the artificial light and way later to tell the police it’s totally legal. At the moment I collect information regarding the moisture, temperature of the plants and the watering part. It’s started with the idea of “why not create something useful?” and then I was like, there is a lot of sensor on eBay and Aliexpress, I have a plant, I have developer background, lets connect these and see what happens… it sounded fun so I started to create my project. How do you feel with that, what does it give you? I feel that I create something useful while having fun, gain new experiences and this feeling is awesome. When you put stuff together and you see that its works! Even if it doesn’t work, when you look back later remembering the mistakes (and the water everywhere), the wasted parts died in smoke and sparks (no plants hurt!) it’s like a small adventure. I really like seeing the depths of things. In my opinion it is not enough to know how something works on the surface. This belief gives me a hard time sometimes, but most of the time it pays off. Seeing behind the scenes gives you an understanding that is necessary to reach certain heights – and I believe this applies to most part of life, maybe for all. When did you start working at Atos and how was your first day here? I started not so long ago, on the 6th of November, 2017. My first day was not so special, new place full of new faces and a lot of things to do – quite average. Since then, I built new friendships, I know my place, my duty and still have a lot of things to do, which is good. As I am not on a project currently, I need to attend on different trainings which I really enjoy. My first IT job was in Nyíregyháza, where I was at the Global Service Desk in the LEGO factory. Quite an experience as I wanted to work for LEGO when I was a child. Moreover this part of my life has a strong connection with my “hobby”. I moved there – from Győr – because I wanted to work with the best coach in Hungary. I managed to do this for almost 2 years, when I moved back to Budapest and started working at another software company. What is challenging in your work? Moreover, to be able to create something, you need to understand a lot of things. One of my dreams is to create an online game. To achieve this, I need to write the game of course, implement network communication, I have to deal with data storage and hosting, also a webpage for the game would be very nice. This means a lot to learn and it is very time consuming – To succeed, I need to enjoy the path too towards the goal, and this can be hard when you forget why are you doing the things you do.  As I am not a senior consultant, it is also important to gather new skills and knowledge. I try to support this thirst by obtaining a master’s degree at BME, besides working here. 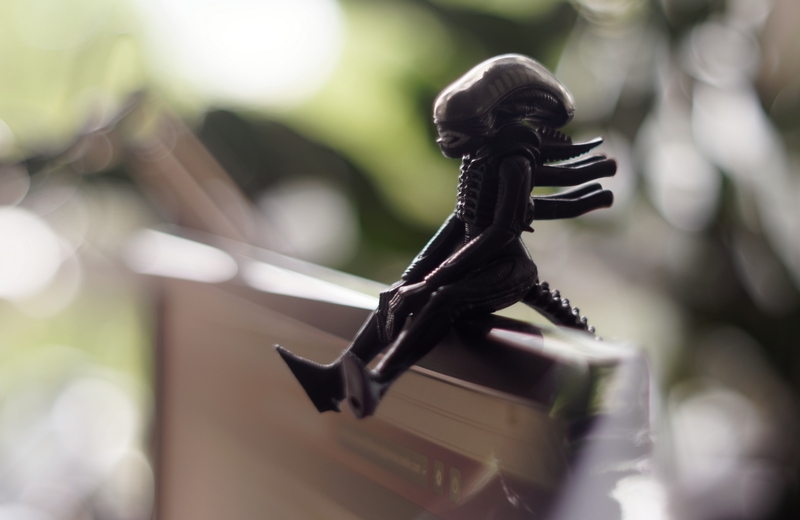 I need to sit in front of the computer a lot – because of school, too. All of you know how this feels and how tiring that can be. It is a relief when I do a completely different thing – like moving weights. I am a competitive powerlifter for almost 7 years now. This means I train at least 2 times a week, which only happens when I have a resting period – pretty rare. 4-5 times a week is the usual. It really gets you off from the code, and gives you a fresh start when you get back to it. Squat, bench press and deadlift. This is the surface of powerlifting. I will definitely share my videos about the national championship, which will be held at the end of April. That will give you a nice understanding about the sport. Until that: It is mostly about the competition for me – that is what I enjoy the most. There you need to lift the most weight you can, with proper form. 3 referees are checking if the exercise was correct or not. If 2 of them say it was ok, then you got the lift. First comes the squat – pretty basic: pick the weight on your back, walk out, sit down and stand up with it. Then you do the bench press. I believe everyone knows what that is as it is a popular exercise. It is also called as the resting exercise between the squat and the deadlift. You may have guessed – deadlift the 3rd and the last exercise. Basically you need to pick up weight from the floor – nope, not over your head. That is weightlifting. Of course I made it simple, but there are a ton of small things which can make an exercise wrong, or at least hard. But you should only enjoy the training, leave the small technical issues for the competitors – you are more than welcome to try it – and yourself – out. My trainings are built around the competition – usually two main competitions per year, and a few smaller ones. This gives the structure of my training – it determines when I do the volume and when the intensity work. You can imagine this is not even the tip of the iceberg. When I was young and wild – more than now – I used to do skateboarding. Surprisingly it is quite an expensive sport. After around 3 years, all of my equipment broke, all at once and I did not have money to replace them. I really missed the physical activity, so I joined my classmates at the gym. Like everyone, I started with chest and biceps exercises, every day. For me this is quite funny, this way of training is not effective at all, but it was necessary to get through it of course. I do not think there is anything you can start and instantly being really good at. So I started to make friends there and one of them invited me to a bench press competition. That was when it all started, with the preparation for that competition. We did not attend on that particular one, but we made another goal for the next event we have found. The gym was actually owned by one of my classmate’s parents and grandparents. The grandfather of my friend became my very first coach – He was already over 60 back then, but still moved 200Kg and more. The atmosphere was priceless, I still miss it sometimes – a big group of people in a good friendship hanging out, train and having fun. This is what made me stay for a long time and now I do not think I will ever stop it, maybe only for short periods. Of course since then I made a lot of friends – even international ones – had different coaches and lived in different cities because of this sport. This is the question I could write a book about. First of all, it also asked for a lot as it is really not easy. As everything, this activity also has its drawbacks. This is inevitable, but being on the platform showing you achieved what no one else could is priceless. It taught me a lot about my body, how it responds to different things. Of course how training makes me stronger, or sometimes weaker… How I respond to different kind of diets, foods and supplements. How important stretching is. How to prevent and treat injury. These are quite useful things, but nowhere close to the mental fitness. In the gym, you feel when you can start your next exercise, no one is watching, especially not referees. There is a very little chance of failure and if so, you can start it over. But at a competition? The stress you experience at first is a totally different universe. Weight-in, fixed time when you need to give your maximum – maybe with unexpected delays, referees, crowd, competing with others and you only have 3 shots per exercise – and all this at once. There is no way to practice it elsewhere, you need to compete to feel the pressure. Imagine you do your check-in directly to prod, after half a year of work. Fortunately I am a good competitor and this unfriendly atmosphere becomes one of my greatest advantage. This is hard to achieve and requires ages in my opinion, but definitely can be built by anyone with the right attitude. This means that under the challenge of a competition, I perform better than I would in a normal training. Nowadays I even can benefit of this stress handling skill in other parts of my life – for example when I was doing my state exam, it was totally like a competition for me. This way I could perform better as I was in a familiar situation. I am not really sure why, but I like everything about coding, right from the learning phase throughout until the handover. I like how lines of code and group of resources giving some kind of value out, like a webpage or a computer game. Also I really like that I need to understand stuff and work out solutions. What are the advantages of working at Atos? 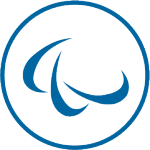 How would you describe Atos Consulting Hungary, would you recommend it to a friend? I am already recommending it to my friends, so yes, I would. I like the atmosphere, the events, the way of work and the opportunities the company offer. Also I really like being together with people I can learn from.